Welcome to the website for the Juneau Audubon Society. Tickets available at Hearthside Books. 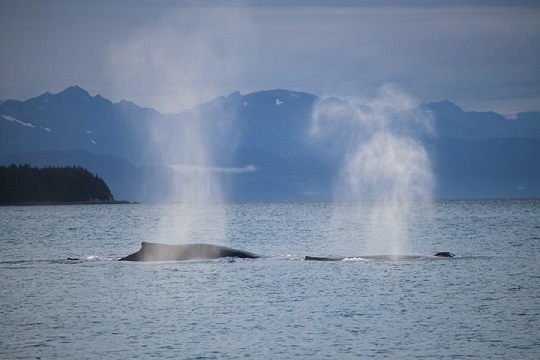 "To conserve the natural ecosystems of Southeast Alaska, focusing on birds, other wildlife and their habitats for the benefit and enjoyment of current and future generations"
Copyright © 2002 - 2019 Juneau Audubon Society, Inc.